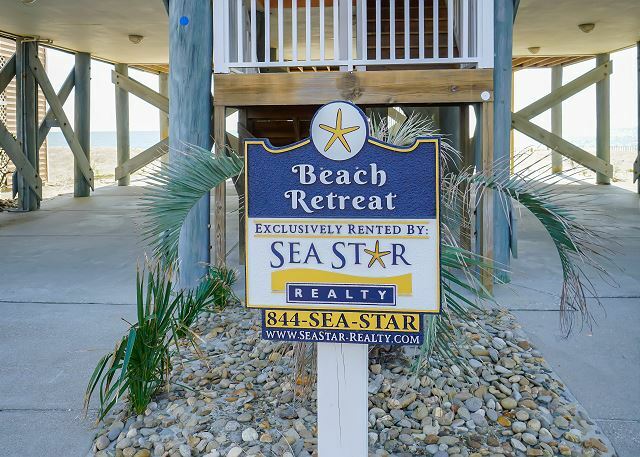 Beach Retreat is the perfect beach getaway! Take in the salty air while indulging in some of the best sunrises and sunsets from your very own furnished ocean front deck. Enjoy unparalleled ocean views from the living and dining areas, as well as, two of the five bedrooms throughout the home. A large flat screen TV is situated in the open living area and each bedroom provides a flat screen TV for your enjoyment. 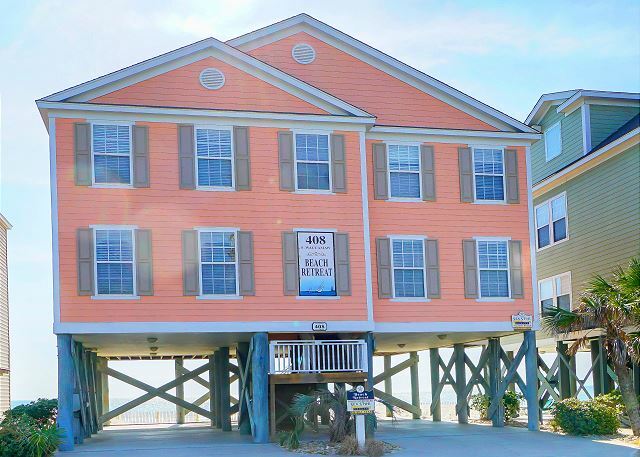 This home is conveniently located with-in walking distance of the Garden City Pier and local eateries, while beach access is a breeze with private access. Beach Retreat offers a game room with a pool table and checkers for the whole family to enjoy. 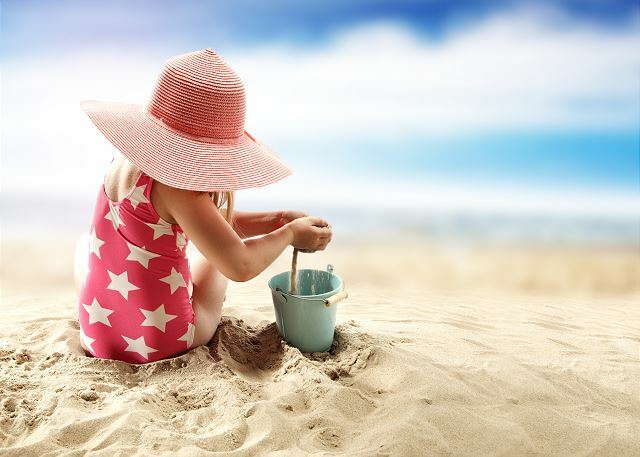 Book your retreat to the gorgeous Garden City Beach today! Beach Retreat is a beautiful house right on the beach as photos indicated. Large house, perfect for large or multiple families. Furnishings were above average and linen package was way above what we are used to with rental homes. we have been staying for 2 weeks in garden city for the last 13 years - this was one of the top 3 rentals that we have had - very clean and very easy to manage (the app from sea star realty is very convenient)- Thank you!!! Keyless entry to the house was so easy to use! House was clean and convenient to the pier area, restaurants and shopping. Staff was accommodating and very pleasant. One of our best beach vacations ever! House was only steps from the surf. Beautiful views in all directions. Kitchen fully stocked. Very relaxing. Best company I have EVER used for a vacation rental! Communication was excellent! They give you a great app to use that has all of your information you need. It was a great experience! We enjoyed our stay very much and would stay here again. Beach Retreat Is Just That...A retreat! The property descriptions were very accurate. Amenities provided made our visit a very comfortable, enjoyable one. The ocean side deck was amazing, providing great mornings with a cup coffee and evenings with a glass of wine. All of that and just feet away from sitting on the beach or hopping in the water. My family and I look forward to coming back in the future.